If you are looking to get back to nature and escape from it all for a few hours, Bird watching on Havergate Island could be for you! 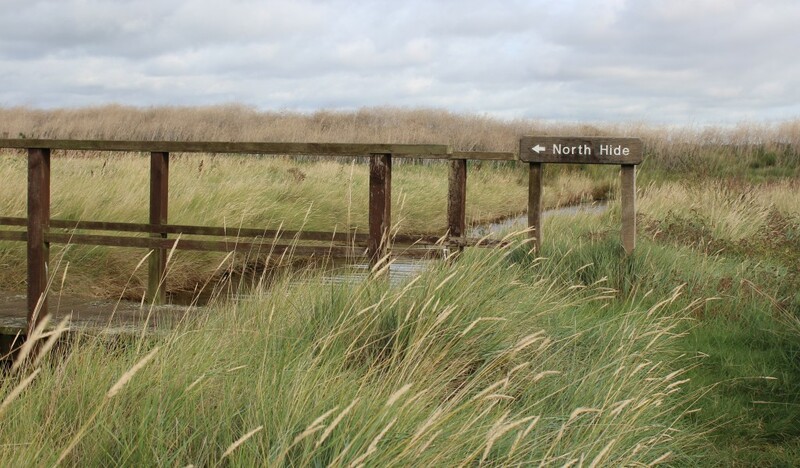 Just a 20 minute boat ride from Orford Quay, Havergate Island is a nature reserve owned and managed by the RSPB and with 5 hides on the island to enjoy your bird watching, you won’t be disappointed! 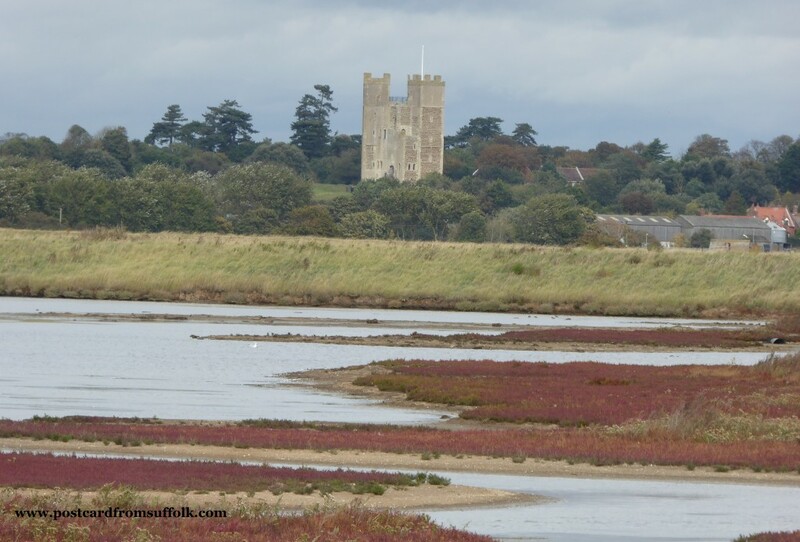 The reason for my visit was that over the last year I have explored pretty much most of Orford and I absolutely love it as a place to escape to when I have some free time. 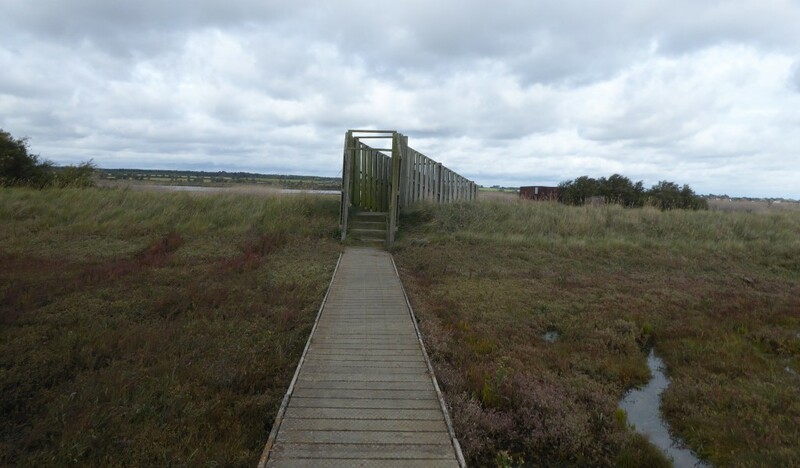 Having never been to Havergate Island before, it seemed only natural that I should make a trip so that I could complete the last piece of my jigsaw in exploring all that Orford has to offer. Waiting for the boat on the Quay ready for my bird watching trip on Havergate Island, it was clear that there were some serious bird watchers and photographers heading for the island. Although I enjoy watching birds, I wouldn’t say it was a hobby of mine but I do enjoy spotting wildlife on my travels. 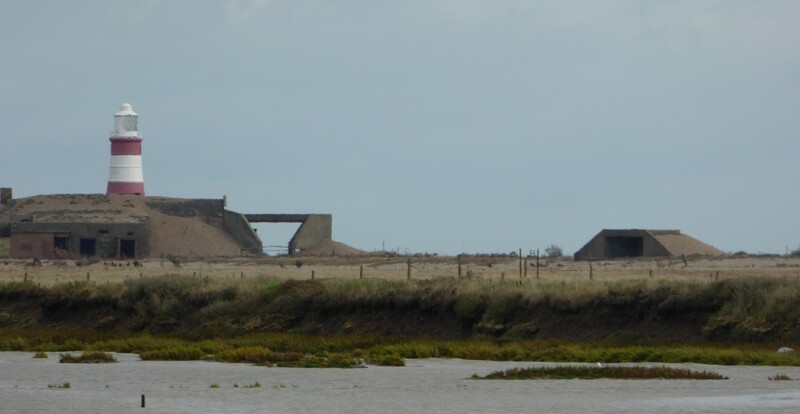 One of my main reasons for visiting the Island however, was that I was keen to explore the landscape and what views of Orford and Orford Ness could be seen from the Island. After boarding the boat ‘Regardless’ we were off to the island. It was a good length of journey to enjoy the sights of being on the river before we landed at Havergate ready to spot some birds. After a brief chat with the RSPB warden after we landed, we were shown a map of the island and given some idea of what to look out for and warned about high tide before we set off under our own steam to explore. 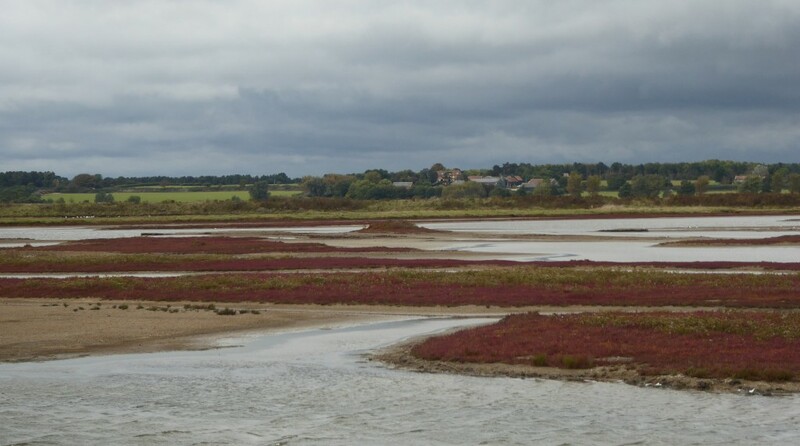 There were a number of different paths leading around the island, through the surrounding terrain including saltmarsh, shingle and mudflats. I loved seeing where the paths took me! 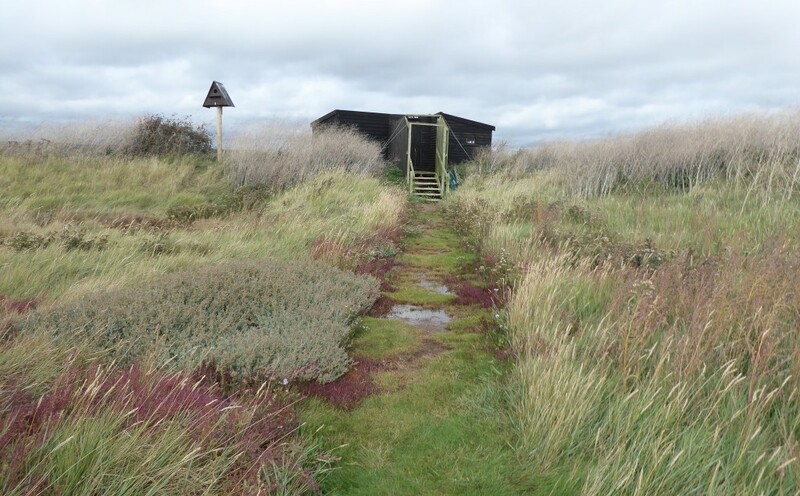 One of the hides…Mmm should have brought my wellies! With 5 different hides on the island there was plenty of choice on where to go and with a boat full of people and a whole island to ourselves for a trip lasting about 5 hours there was plenty of space! 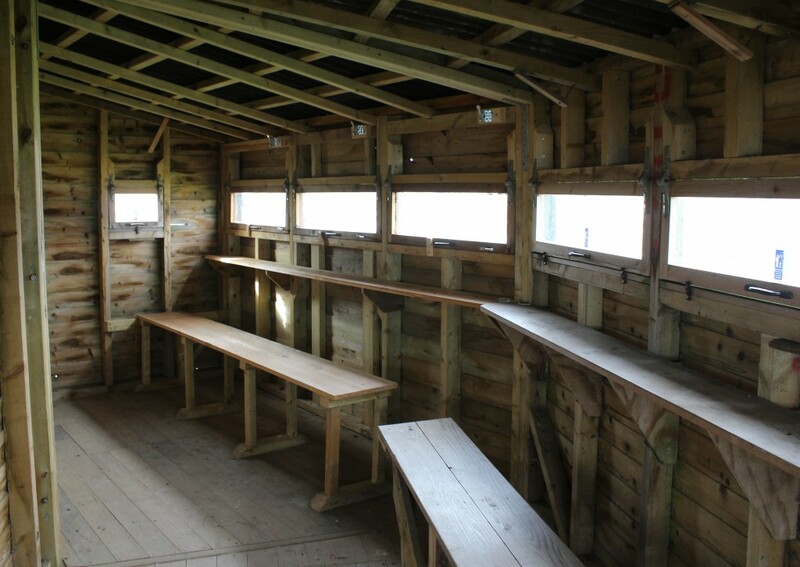 Inside one of the hides on the island….. The view from the hide was wonderful and not like anything I’ve really seen before, I was very excited to find out that Suffolk has lagoons! YES Lagoons!! The other bird watchers in the hide were very helpful in pointing out some of the bird species and for a first attempt at taking a few photos I was quite pleased – even if one of the birds was a sea gull! OK… its a sea gull but it looks pretty in its surroundings doesn’t it?! Some of the most famous inhabitants on the Island are hares. You have to be very quiet as you walk pass their habitat and they are really difficult to see, but when they appeared they caused quite a bit of excitement! 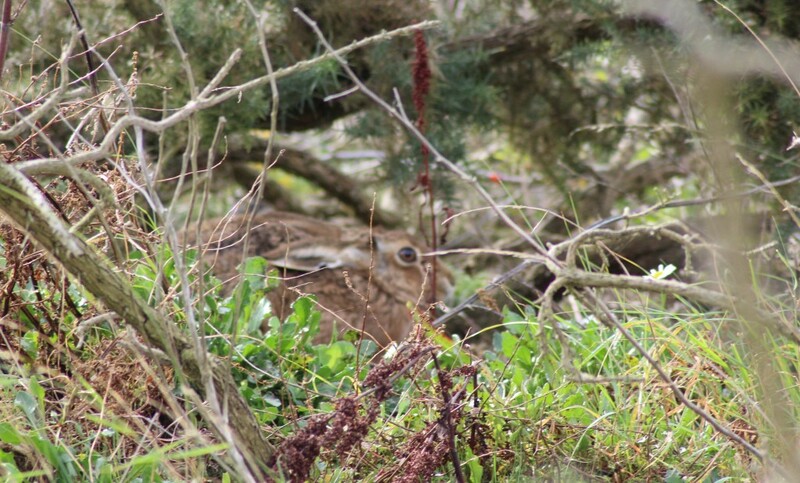 Look closely…yes there is a hare hiding in the gorse.. 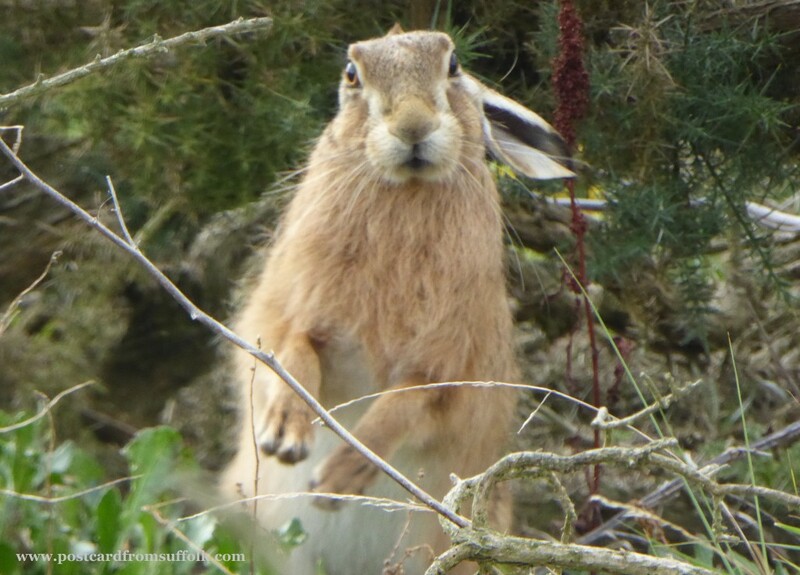 I managed to zoom in on this hare as we had a game of who will blink first! You will see all different things on Havergate Island depending on the season. Springtime is good for flowers and the hares, wintertime is a great time for looking for birds of prey and occasionally seals can even be seen. I really enjoyed my trip getting away from it all, exploring nature and if you were wondering, yes the island has some great views of Orford and Orford Ness so for me it was the icing on the cake for my visit! 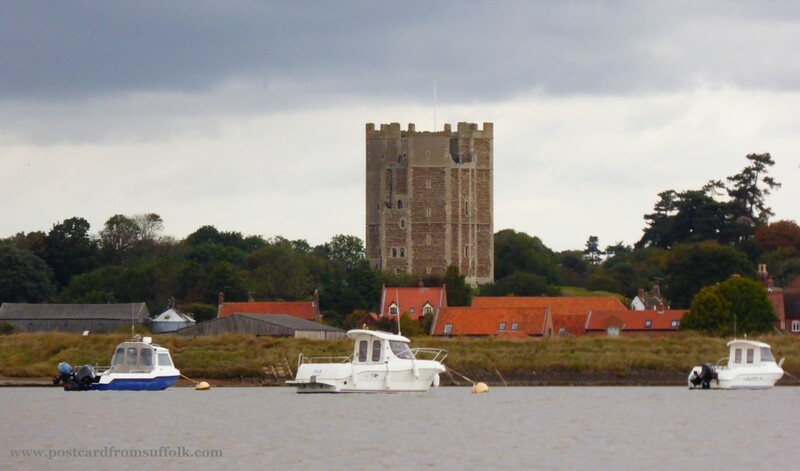 View of Orford Castle from the middle of the river! 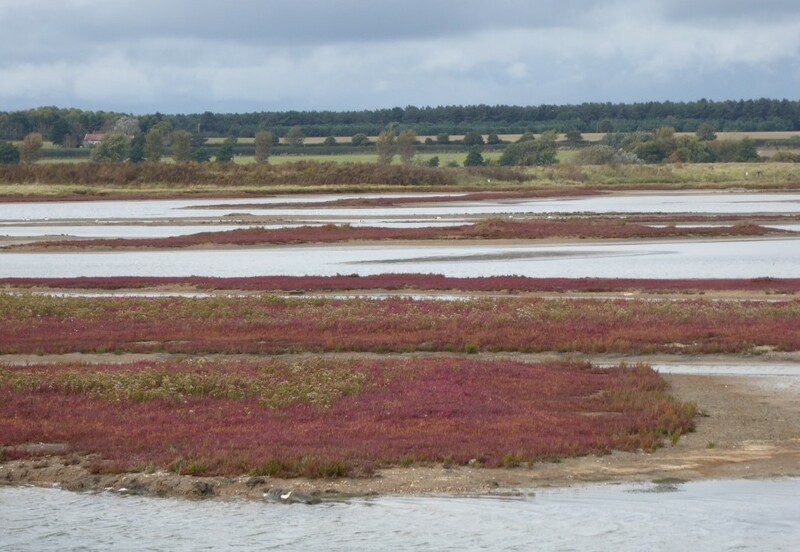 Some of my top tips if you are planning a visit – wellies and binoculars are helpful! A packed lunch, flask of tea and clothes for all weathers!